11 oz. impact mug features full 360 degree imprint. 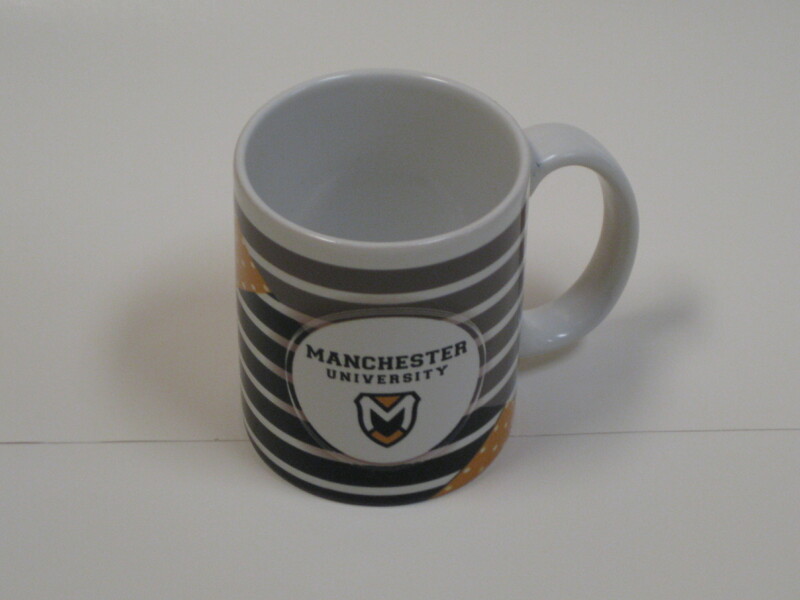 Has polka dots, stripes, Manchester University and our crest.